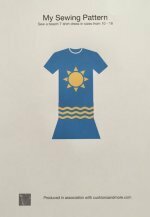 How quillow pricing can be changed. making these cushions to suit your budget. Quillow pricing can be changed by using materials of different quality and cost. The colours I have described in this section are only suggestions as to ones I may use but the final choice is with the person who makes them or those they are for. 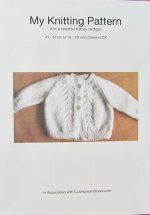 There are wonderful materials that can be used for quillows, from teddy bears to skull and crossbones with all the different varieties inbetween. 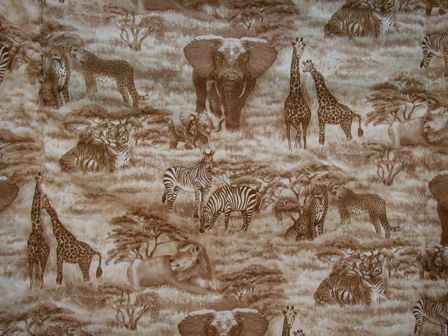 Good quality fabric available in different prints, colours and shades really makes a quillow individual. These can be tailor made to suit the persons interests or hobbies. The downside of these fabrics are that they cost around £10 a metre making the final price of these cushions over £60. These should last a long time as I said previously the ones I made years ago are still going strong. When I make a quillow I like to give the WOW factor when it is taken out of the casing and the higher priced fabrics give this. I also like to enhance the picture on the front with a similar theme inside. Take the elephant cushion as an example this is made from good quality fabrics making the final price on the higher side of a budget. This could be reduced by using a plain cotton on the inside or a lower quality for the casing. 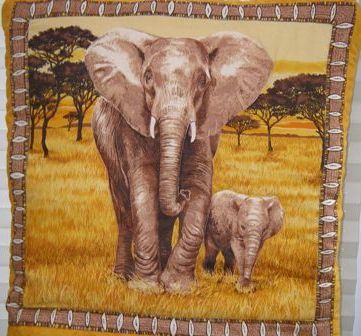 I just loved the Elephant picture panel for the front and for the inside I wanted a safari fabric to go inside...yes I did find one. I can hear you all say "but it is only a cushion"! I have to disagree with you as a quillow is not only a cushion it is also a quilt to cuddle into. Folded... it is a mat that could be used for yoga and when the cool down period arrives it also serves as a cover to keep you warm. 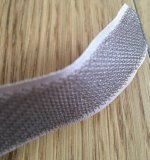 A bonus is that there are many types of fabric available and the cost of the quillows can be reduced but also the quality may be affected as well. 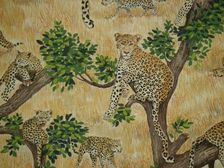 The leopard quillow still retained a WOW factor with the inside material but I used a cheaper but thinner quality fabric for the outside. The cost of this one was brought down to £40.00. With care this should last but with the outside cream fabric thinner it may wear quicker. The price can be adjusted more if a quillow is made with all plain material. The elephant one could have had white/beige/brown on the inside and the leopard could have had a black/beige/brown fabric. If a quillow is made with an alternative cushion front then the price can be decreased or increased depending on the material used inside. 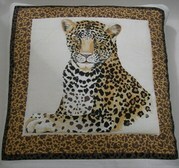 There are ways of tailoring the quillow pricing for these wonderful cushions to suit all occasions and budgets.